The Raccoon Hogg Community Development Corporation's Land Ownership Rights initiative is designed to assist and educate heirs of real estate property. We provide direct client services via administrative support, coordinate educational seminars and facilitate workshops regarding heir property. We also make referrals to other heir property service providers to assist with heir property research scopes of work. 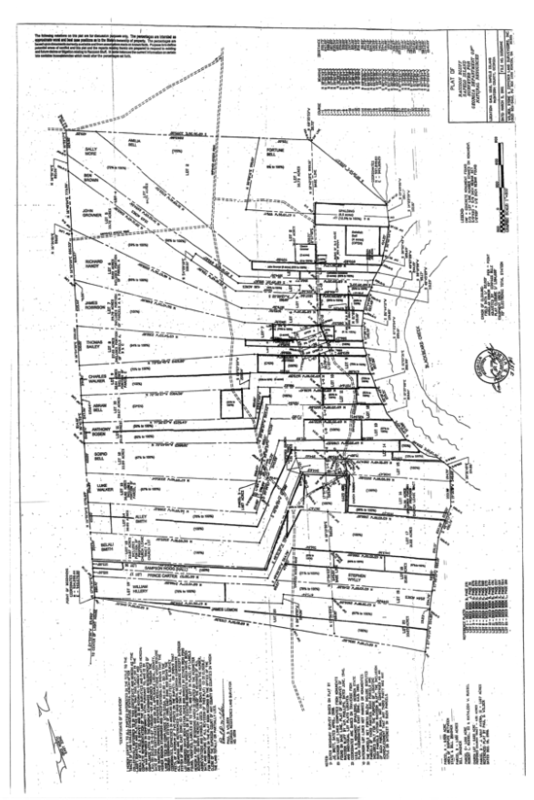 The detailed description you provide will become part of your confidential Land Ownership Rights Division records. In addition, the information you provide will assist us in referring you to the correct service provider. If you have any questions, feel free to discuss it with your intake specialist or contact our office directly at (912) 601-3000. Your information will be kept confidential. Thank you. JOBS on SIG Community Workshop is part of our community economic development initiative. We are led by ancestral guidance and community input . 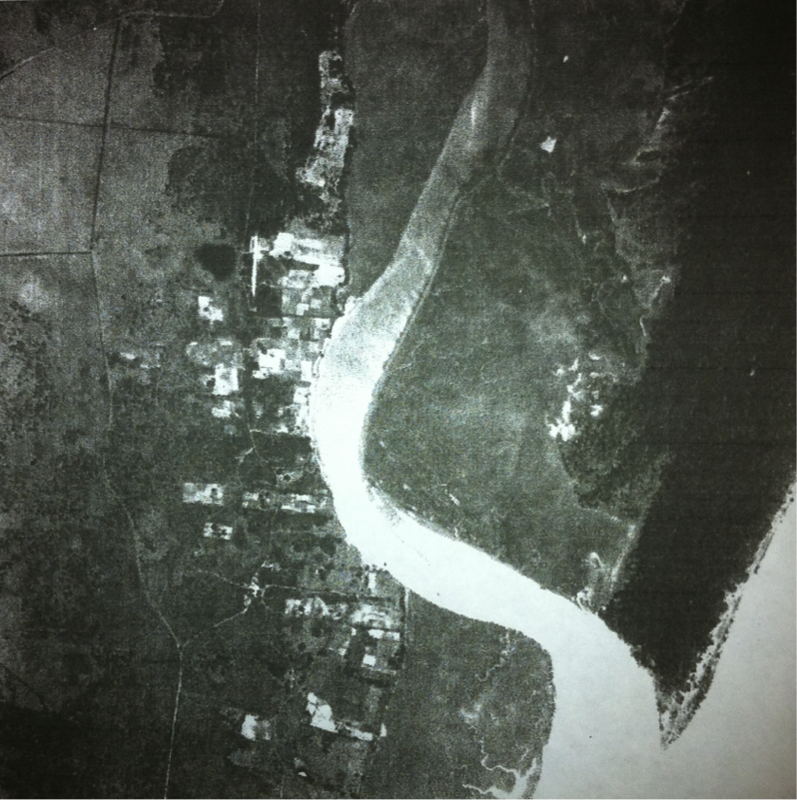 1958 Aerial View Photo of Raccoon Bluff...Notice the Houses Overlooking the River.